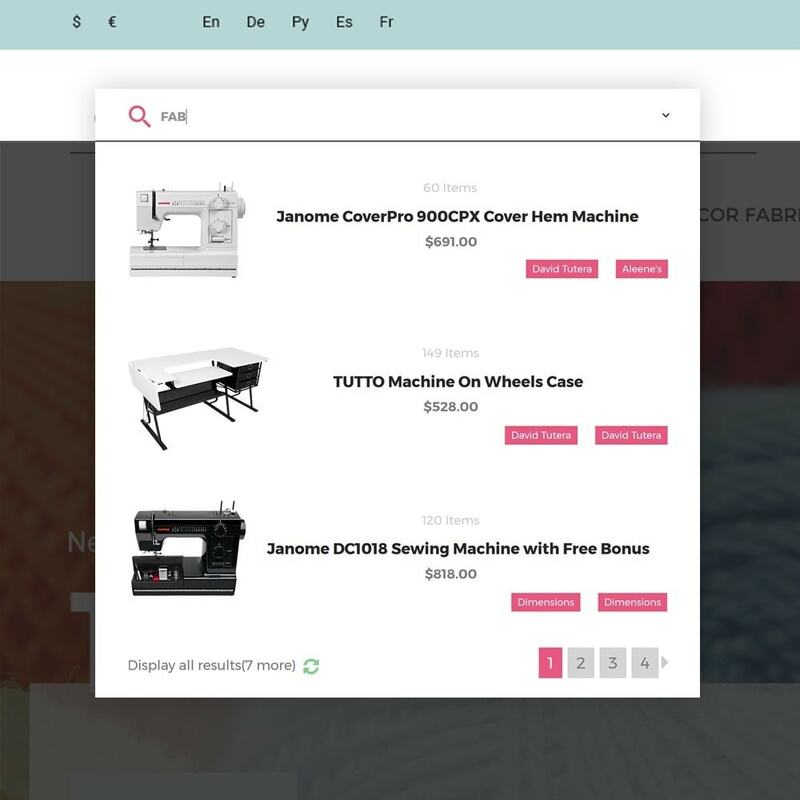 Would you like to have your fabric and sewing store look different? 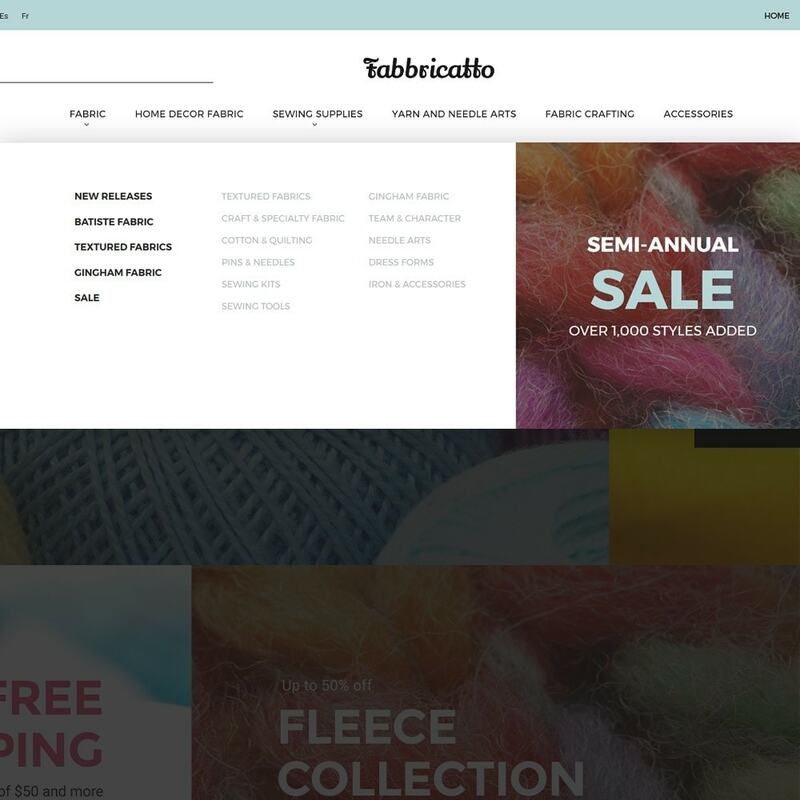 Take a closer look at this design. 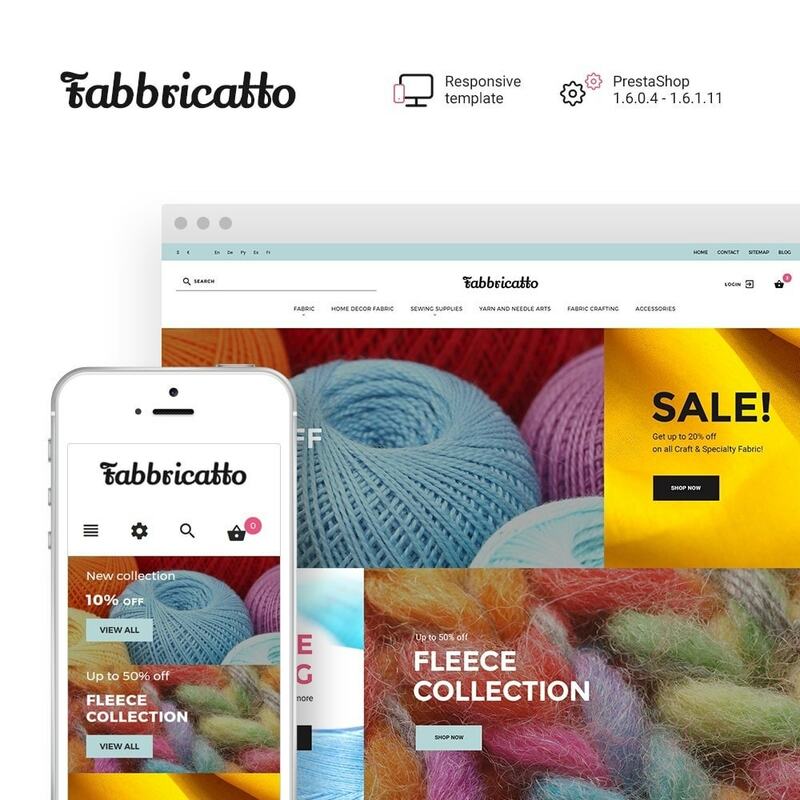 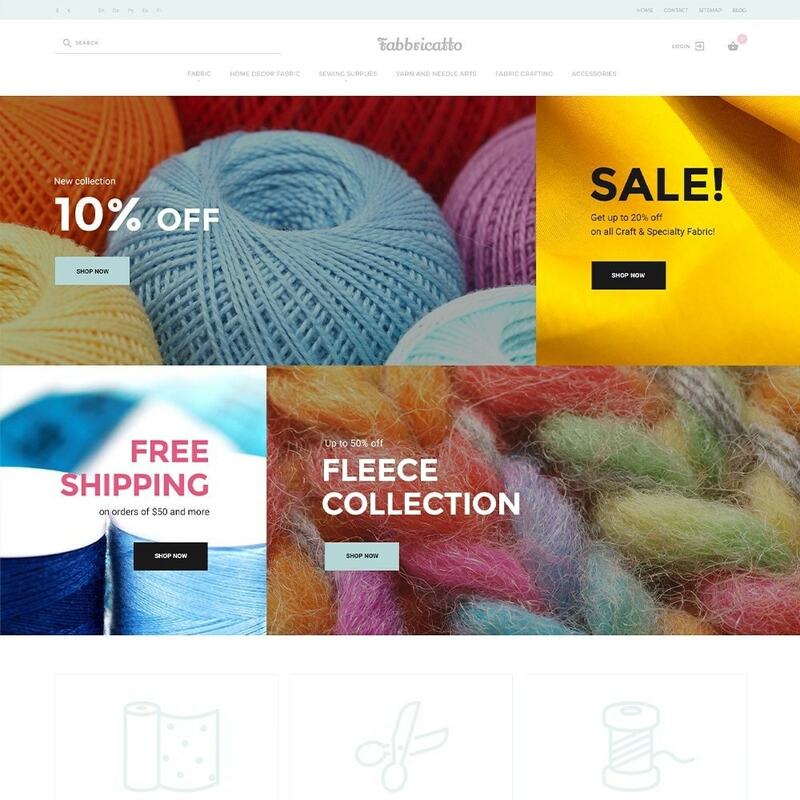 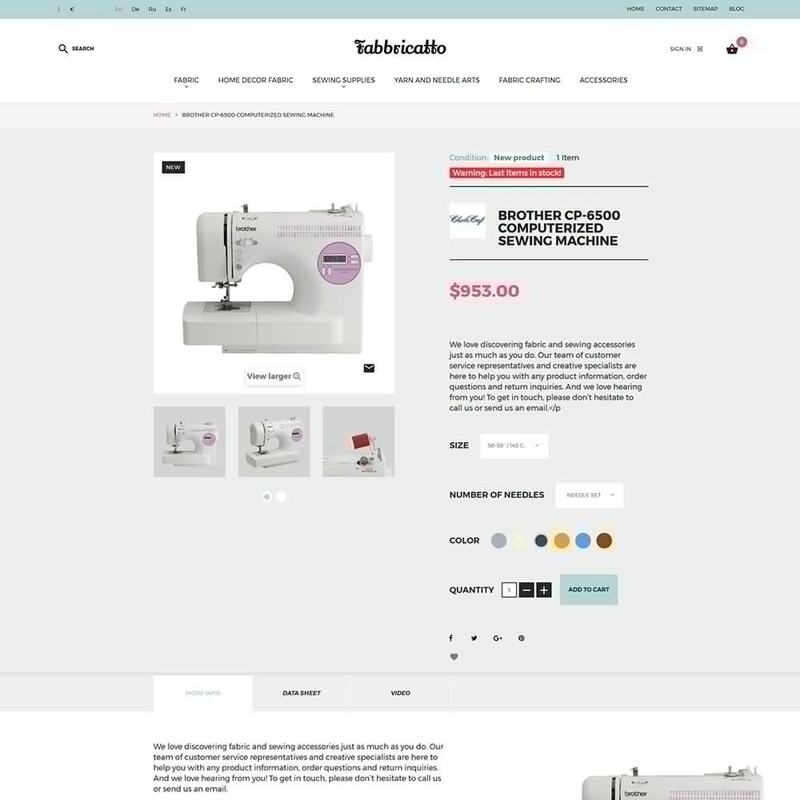 Fabricatto theme from PrestaShop is a perfect solution for sewing equipment, materials, and fabric. 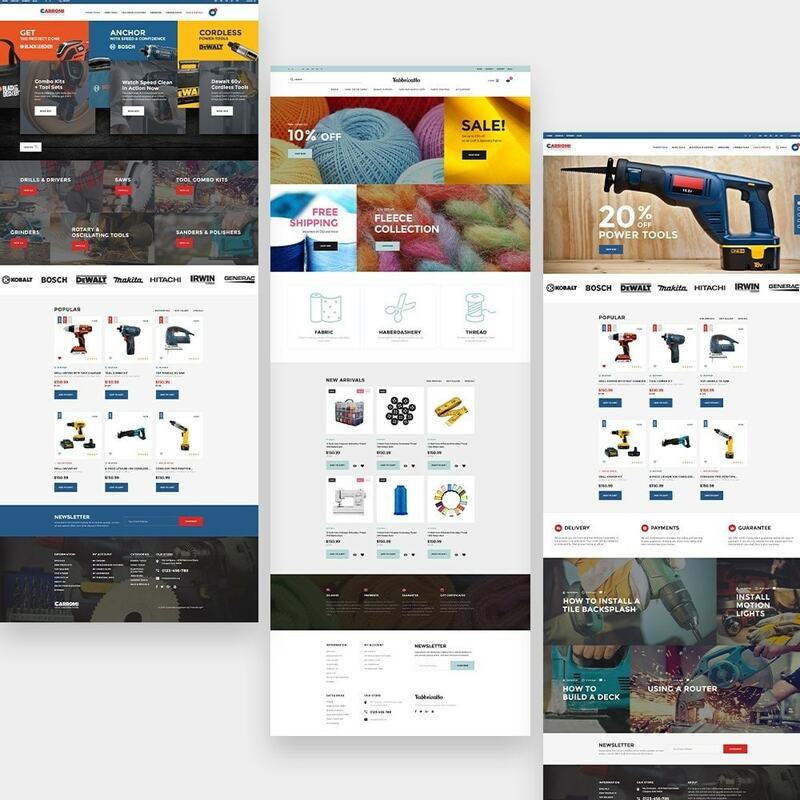 Don’t hesitate to choose our template.